DescriptionPlague Inc. is a real-time strategy simulation video game, developed and published by UK-based independent games studio Ndemic Creations. The player creates and evolves a pathogen in an effort to destroy the world with a deadly plague. 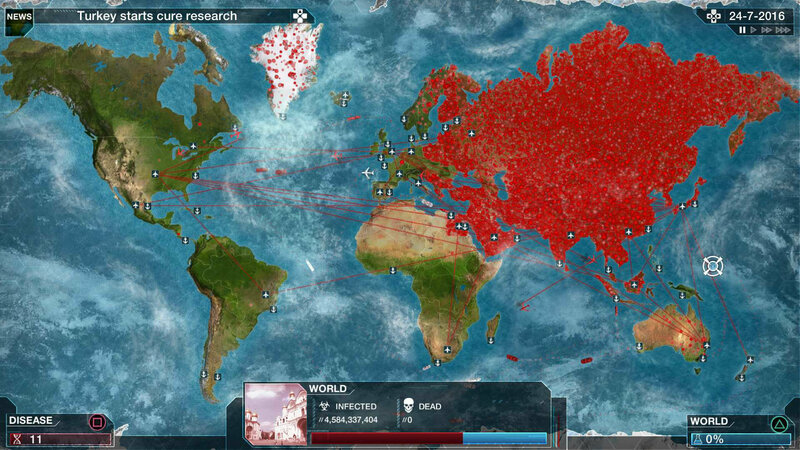 Plague Inc.: Can you infect the world? 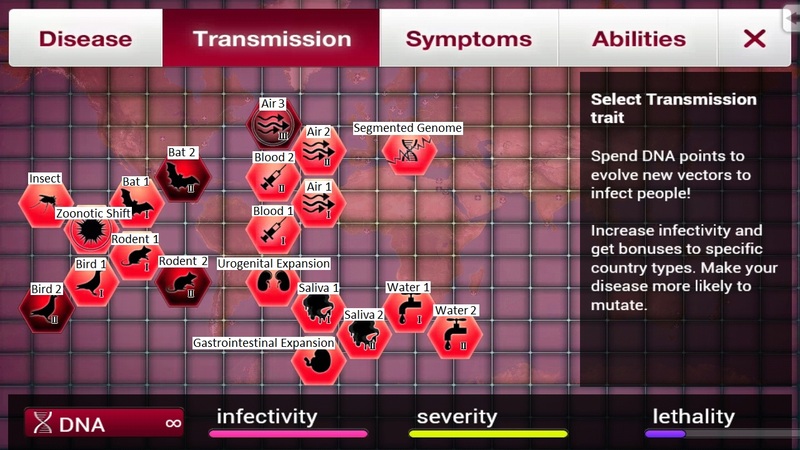 Plague Inc. is a unique mix of high strategy and terrifyingly realistic simulation.